Our organization was formed in 2001 and since then time we provide our costumers with the best quality products . 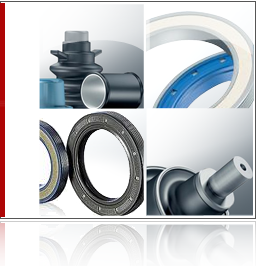 We offer: redial seals of spinning shafts, seals for hydro-pneumatic cylinders, stationary seals, sealing o-rings, gland filler, and also elements of vibration control (bearing, gland blocks), membranes, integral accumulators, membrane flats etc. Universal nomenclature of consolidation materials is based upon decades of scientific researches and construction solutions made under close partnership with organizations in all countries in the world. 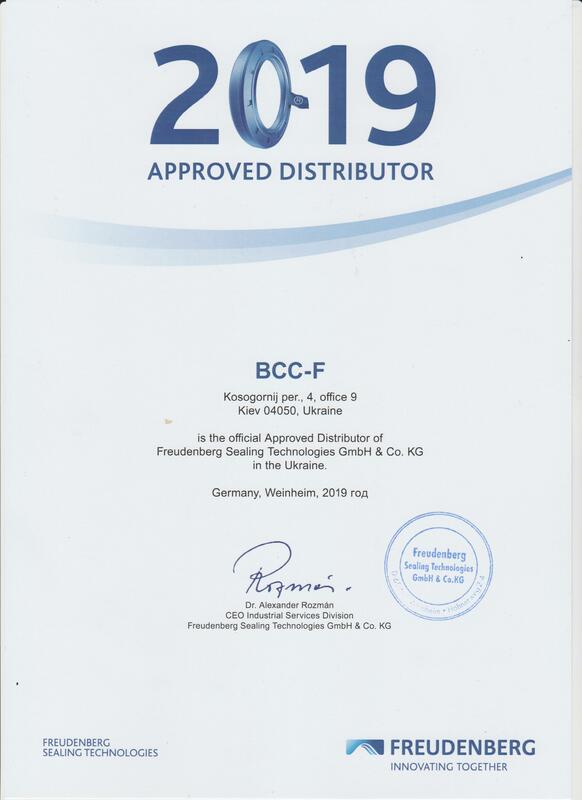 Materials which are used for production of seals are made upon all requirements of the exploitation, tested in details and based on modern world practice. All our partners, whose products we represent, are the leaders in technology of production consolidation materials. Our consultants will help you to solve any problems connected with use of all kind of seals. We will be glad if our products will be useful for YOU. your time and nerves. All costs connected with transportation and custom taxes we take on ourselves! TRUST US THE PLEASURE FROM HIGH QUALITY IS MUCH HIGHER THAN FROM LOWER PRICE!